Venture up to the attic. Where's a girl to go to get away from her troubles? 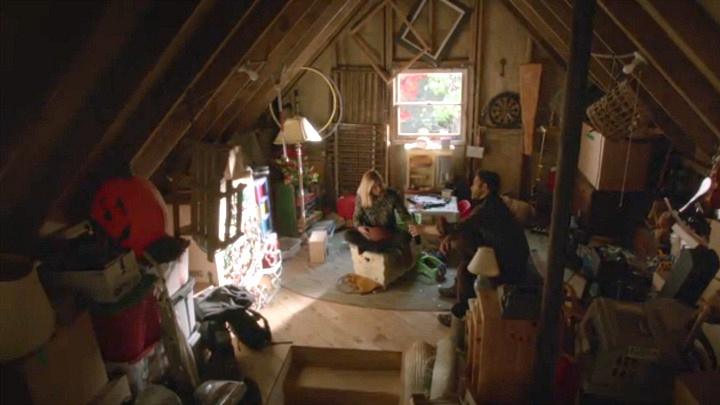 The attic, of course! Bishop and her brother once shared a heart-to-heart amongst the family's unused trinkets and holiday decorations.